Glenns Commercial now has quality use equipment for sale. Some of it is used and a few pieces are actually new pieces of equipment. Our offerings will vary depending on what we have available so be sure to check it out on our Used Equipment page. 1. Get it right the first time. 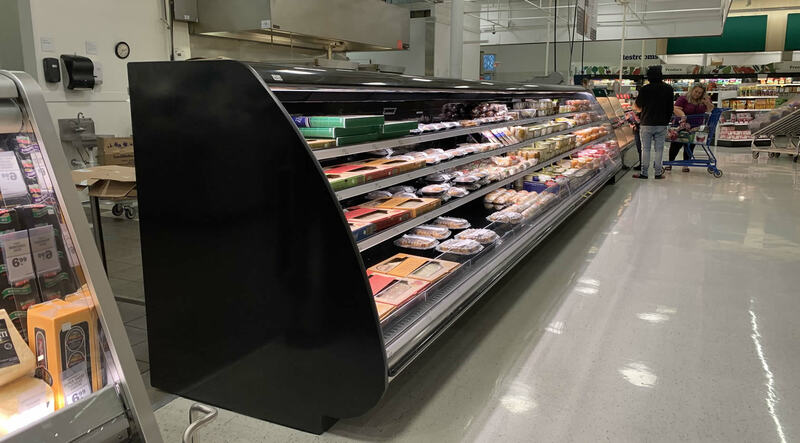 We believe in adding value to our customers & their operations by giving them the highest level of service and making repairs & installations correct the first time around. 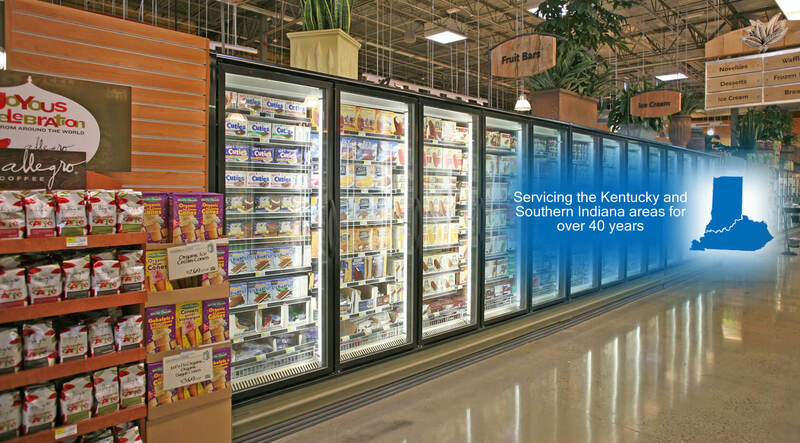 We believe in the golden rule and giving customers, team members and vendors the respect we expect to be treated with. 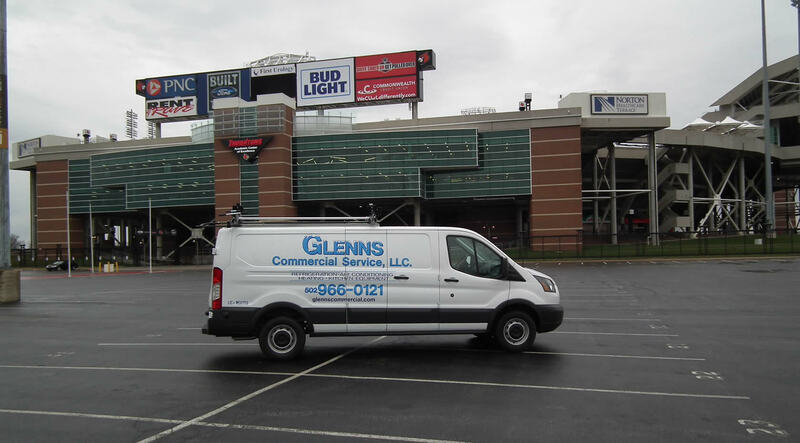 Glenns Commercial Service, LLC has been in operation since 1972. We are available for service 24 hours a day, 7 days a week with licensed and highly trained technicians. Call us today! 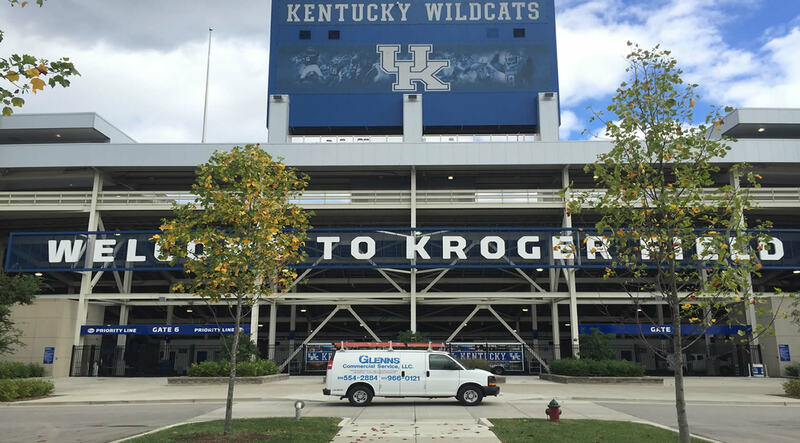 You can reach us (502) 966-0121 in Louisville, (859) 554-2884 in Lexington or email us by clicking the button below.